It’s beginning to look – and feel – a lot like Christmas at the recently renovated Gloucester Point Tidemill Shops, and on Saturday, Dec. 1 Santa himself will make his first appearance there for photos and the kick-off of the Gloucester Point holiday food pantry and Gloucester-Mathews Humane Society donation drive. Tidemill Shops is located at Gloucester Point at the intersection of George Washington Memorial Highway and Tidemill Road. 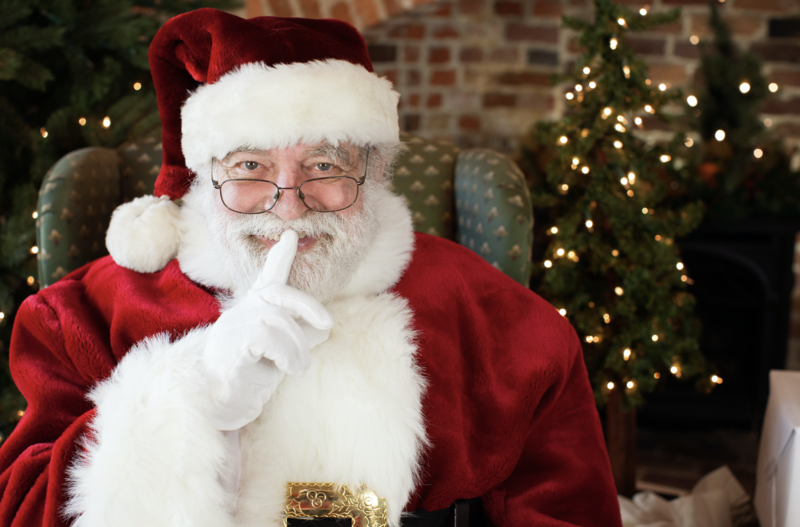 Sara Harris Photography will offer photos with Santa by appointment only from 9 a.m. to 1 p.m. Saturday, Dec. 1. These special photography experiences are available for $65 per session and includes digital downloads of the imagery to be used any way families would like. Hot cocoa and cookies will be served. Contact Sara Harris Photography at sara@saraharrisphotography.com or 757-598-2104 to reserve your time slot. 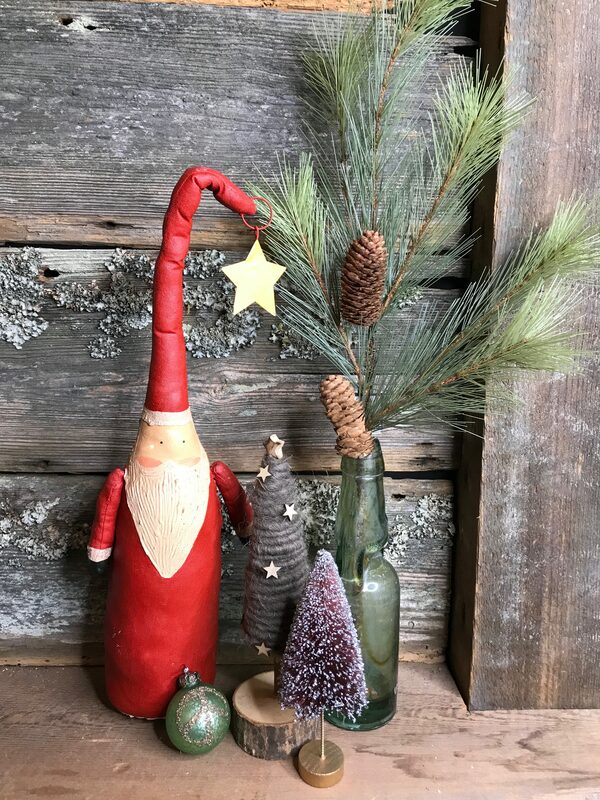 Shoppers looking to give Santa an extra hand with his list this season are welcome to visit Tidemill Shops’ anchor store – the Little England Mercantile, located next to Sara Harris Photography – to see their complete holiday gifts and décor selection. The Little England Mercantile, celebrating its second holiday season, will be open from 10 a.m. to 7 p.m. on Dec. 1. 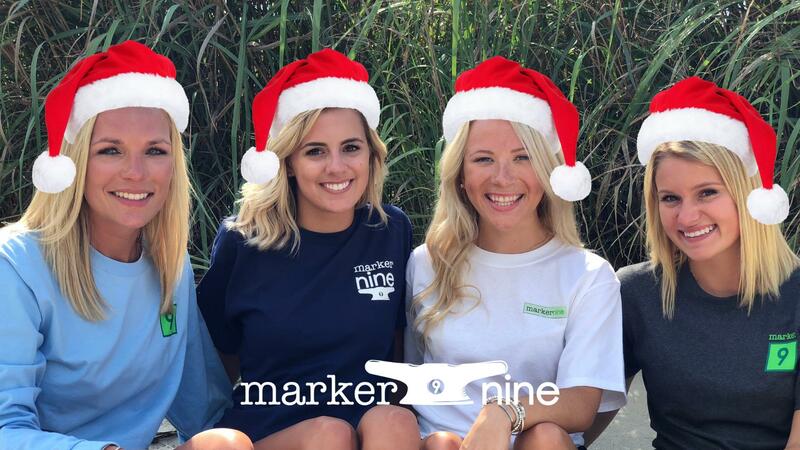 Marker Nine, locally owned online retailer, will also have a pop-up store set up, too, from 9 a.m. to 1 p.m. on Dec. 1 in the new Consociate Media office space. Those looking to get their holiday clothing or linens ready for the season are encouraged to stop by Village Cleaners, which will also be open from 9 a.m. to 1 p.m. that day. And for the anglers, a hand-crafted fishing rod from Severn Wharf Custom Rods, open Dec. 1 from 10 a.m. to 2 p.m., makes the perfect gift. The Tidemill Shops businesses will launch what they hope to become an annual food pantry and humane society supplies drive, too. Visitors are encouraged to drop off non-perishable grocery canned goods or bags of dog and cat food Dec. 1 through Dec. 15 at Sara Harris Photography, Little England Mercantile, Consociate Media, Village Cleaners and Severn Wharf Rods. Canned food items will be distributed to local food pantries, while pet food will be donated to the Gloucester-Mathews Humane Society. Donors who support the food drive at the Little England Mercantile or Marker Nine on Dec. 1 will receive 10 percent off one item purchased. Donors supporting Village Cleaners on Dec. 1 will receive 10 percent off their order dropped off that day. To learn more about any of these events, please contact Stephanie Heinatz, Consociate Media, at 757-713-2199 or stephanie@consociatemedia.com.